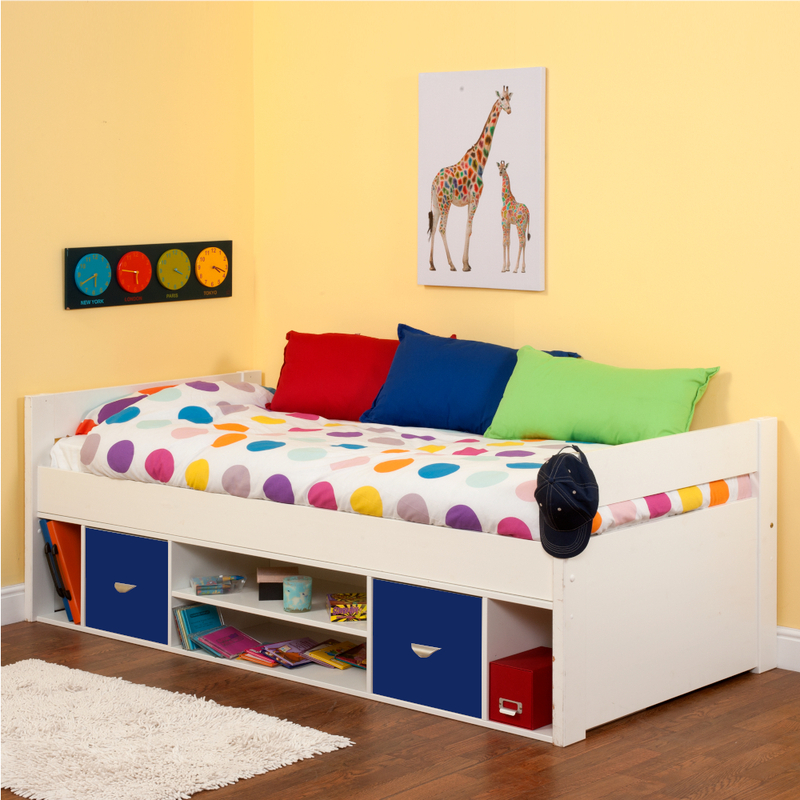 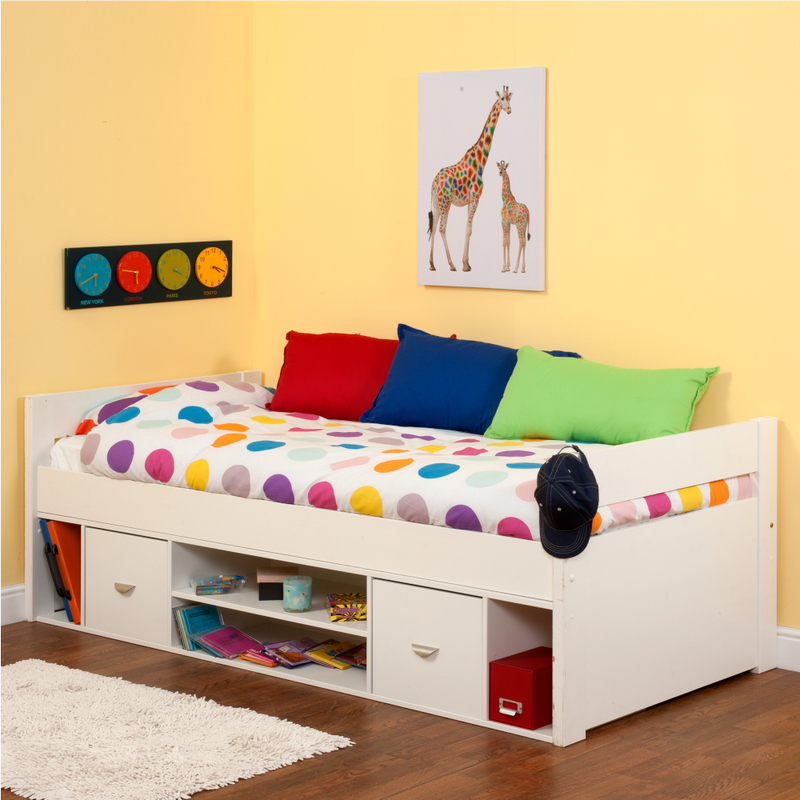 Children cabin beds are slightly higher than our single bed enabling them to become beds with storage underneath, perfect for bedding, clothes or toys. 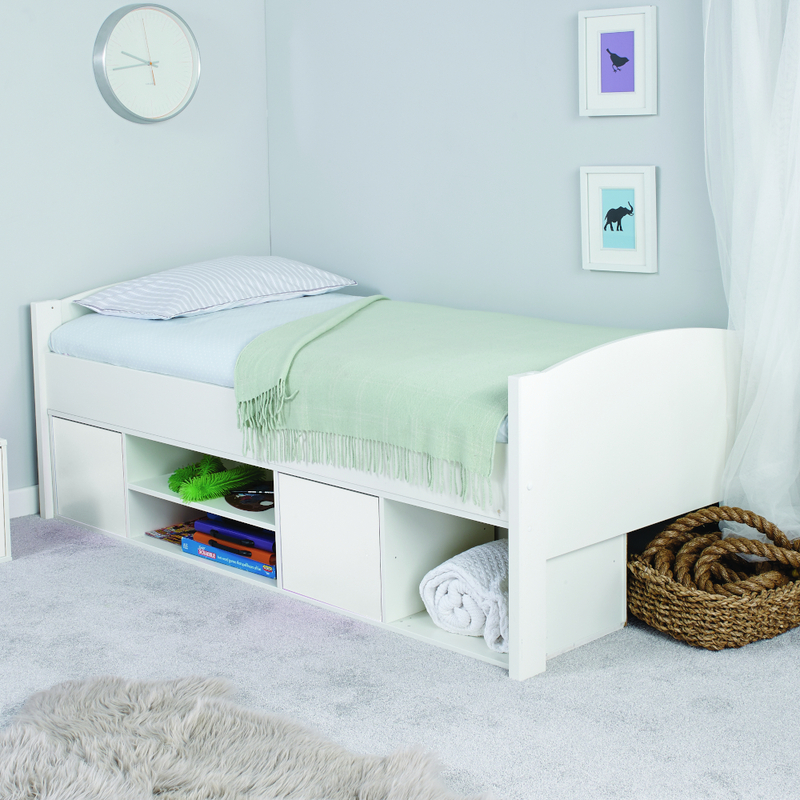 We have standard W900 x L1900 mm (3ft) bed sizes in our range as well as the slightly longer continental size W900 x L2000 mm in order to cater for our healthy, growing young generation of girls and boys. 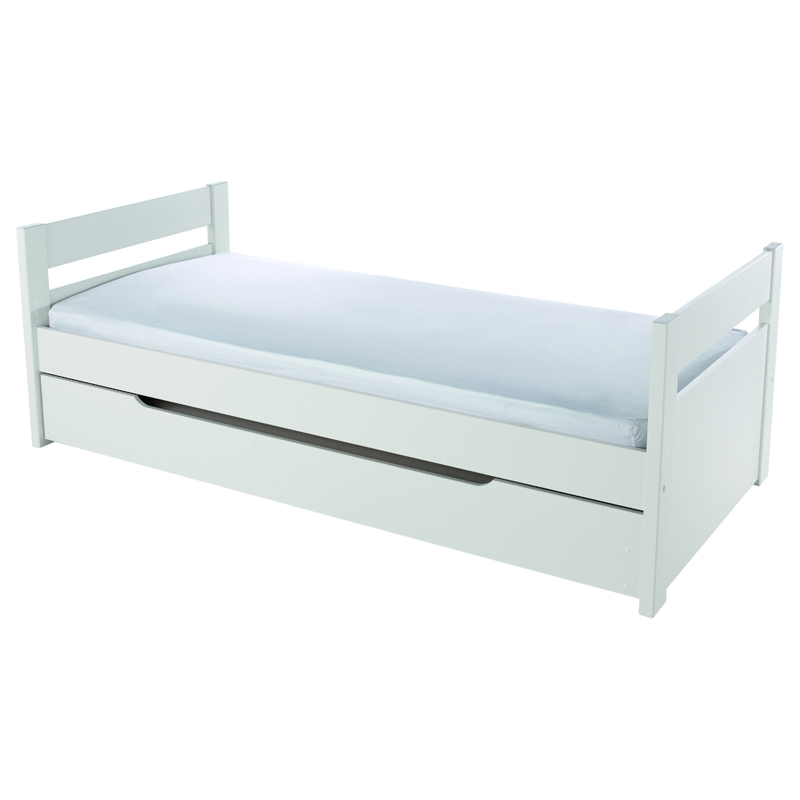 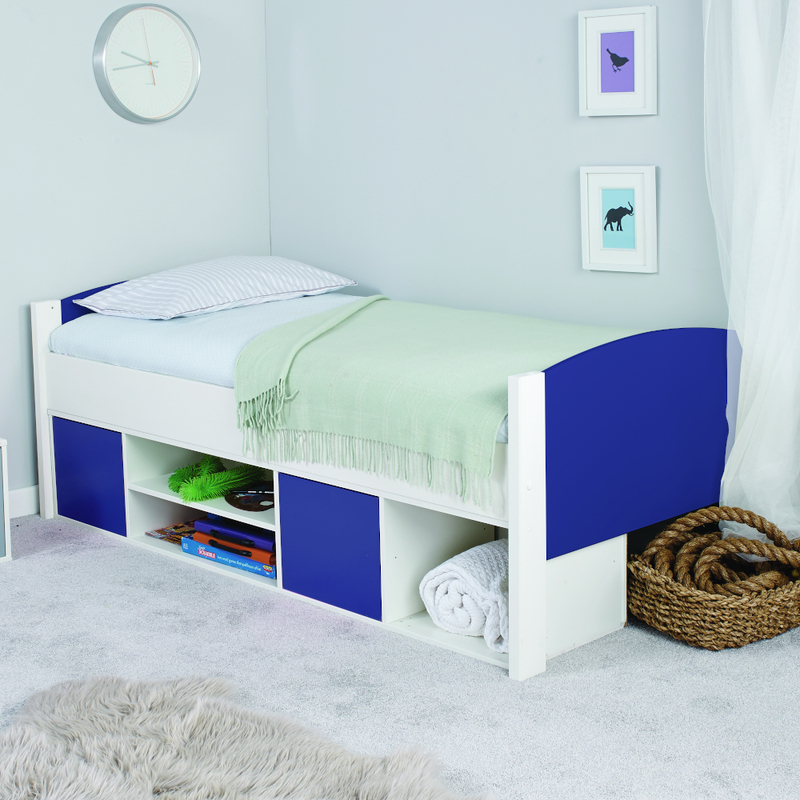 Cabin beds for teenagers are a very popular choice and are suitable from the age of 4 years through to adult.